Front: Blank. Inside: Heres to a warm and fuzzy, sweet and happy- very merry Christmas! 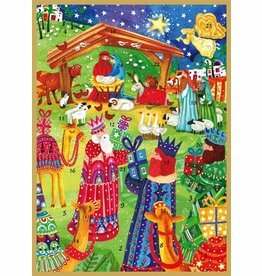 Papyrus Christmas Greetings Cards and More Perfect for any Occassion. Front: Blank. Inside: The smores the merrier! Happy Holidays. Papyrus Christmas Greetings Cards and More Perfect for any Occassion. 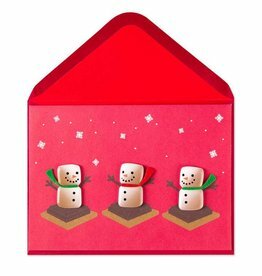 Single Advent Calendar Card w Envelope. Size: 5x7 inches. 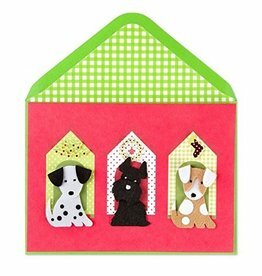 Christmas Die Cut Advent Calendar with Pop-Up Windows. 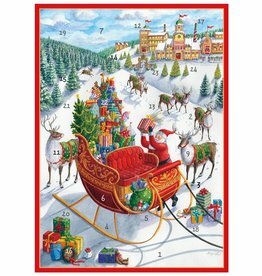 Advent calendar with 24 windows. Caspari Paper Products for Entertaining. Front: [Blank]. Inside: A very special delivery of wishes for a very Merry Christmas. 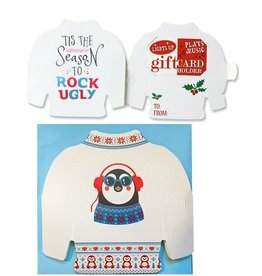 Papyrus Christmas Greetings Cards and More Perfect for any Occassion. Front: Long Distance Holiday Wishes From my corner of the world to yours! Inside: Celebrating together in spirit! Happy Holidays. 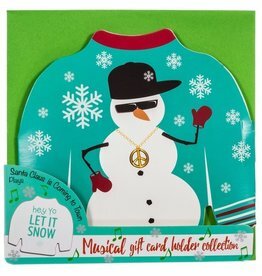 Papyrus Christmas Greetings Cards and More Perfect for any Occassion. Mailable Photo Frame Greeting Card with Easel Back and Keepsake Pouch. Briar Rose Picture Perfect Greeting Cards by Heather Meyers from Artisan Flair. Front: Merry Christmas. Inside: Wishing you a happy and festive holiday season. Papyrus Christmas Greetings Cards and More Perfect for any Occassion.